Let’s face it—flying looks like a lot of fun. Who wouldn’t want to have the opportunity to get into an airplane and use their skill to put the earth below them? Flying opens up a whole new world of opportunities. Trips that would take days are suddenly doable in a single day. 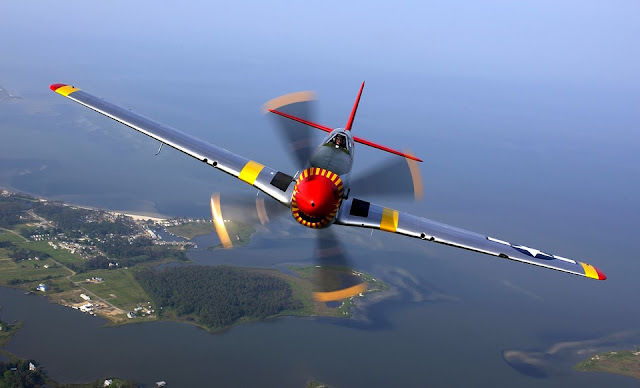 Being able to fly an airplane can shrink time and space and add productivity to your work day; business meetings that used to be hours away are now reachable in far less time. Of course, there is the satisfaction to be gained from seeing the landscape from a vantage point that few can experience. Lots of people want to learn to fly, but getting started can be a little bit intimidating. Like so many other endeavors, the world of aviation has a language and rules all its own. This article will take the mystery out of the process and help you understand how to earn your wings. Every country has a national aviation authority that issues pilot licenses. 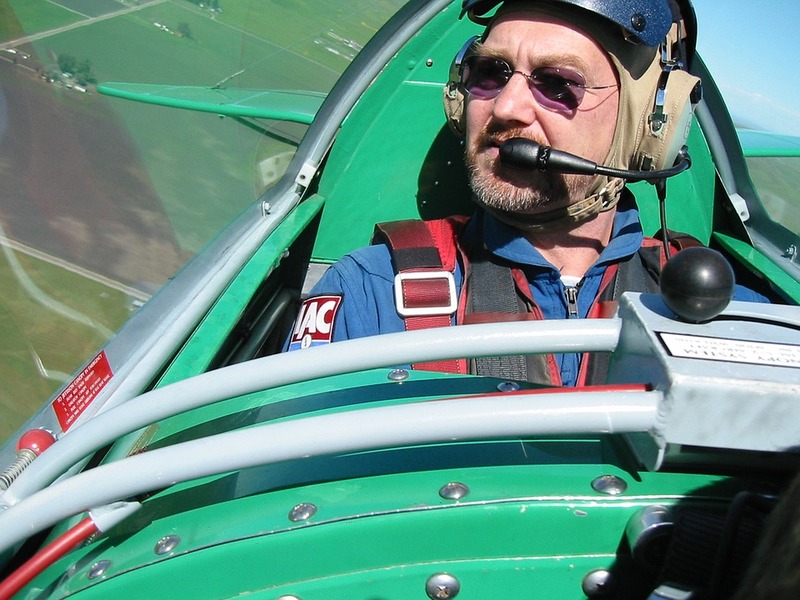 There will be an age requirement—typically 14 to 15 for a private pilot certificate in sailplanes (gliders) and 16 to 17 years of age to fly powered airplanes. You may begin training before this time, but you won’t be able to test for the certificate until you reach the appropriate age. English is the international language of aviation, so you’ll need to be able to read, write, and speak English proficiently. You’ll also need to be able to present a valid government issued I.D. or driver’s license. In the United States and in some other countries, there are different categories of general aviation certification. Depending on your goals for flying, choosing to pursue a certification that is less than a full-fledged private pilot may be for you. Private pilot: You can fly for your own business or for pleasure, day or night, and in any kind of controlled airspace. You cannot receive compensation for flying an airplane; in other words, you can’t get paid to fly. This level of pilot certificate requires that the holder maintain a medical certificate. You’ll need at least 40 hours of training to obtain this certificate, but most students need about 60 hours. Requirements in other countries vary—this level of certificate is referred to as a PPL in countries other than the U.S. Recreational pilot: This certificate requires less training time than a private pilot certificate, while still allowing you to exercise many of the same privileges. Recreational pilots can fly one passenger in an aircraft with up to four seats and with an engine that can produce up to 180 horsepower. You can’t fly at night or in controlled airspace without supervision or receiving additional instruction. A medical certificate and at least 30 hour of training is required, although most students finish their certificate with about 40 hours. If your goal is to simply rent an airplane and take short trips in the local area to enjoy flying, this could be the certificate for you. In the U.K., this level of certification is known as the NPPL. Sport Pilot: There is a growing movement in the general aviation world toward very small and simple aircraft, some of which can be assembled as kits and operated as experimental aircraft. There are also a number of different aircraft that meet the weight and seat number requirements for use in the sport category (1,320 pounds and no more than two seats). This license does not require a medical certificate, but you do need to hold a valid driver’s license. Sport pilots can carry one passenger, may not fly at night, and may also not fly in controlled airspace. If homebuilt light aircraft or just buzzing around the airport on a nice day is what you are looking for, this is an easy certificate to obtain. Only 20 hours of training is required, although most students complete about 30 hours before they earn their wings. If you’ve decided to pursue a private pilot certificate or recreational pilot certificate, your next step is to get your medical certificate and student pilot certificate. In the U.S., both of these tasks are completed by visiting a doctor who is certified by the FAA as an Aviation Medical Examiner (AME). He/she will do a basic physical exam that checks your general condition, cardiovascular health, vision, and hearing. Most people have no trouble passing this exam. If you are pursuing a private pilot or recreational pilot license, you’ll only need a third class medical certificate—this will need to renewed this every five years. In the U.S., prior to your appointment with the AME, you’ll need to fill out some paperwork online via the FAA’s MedXpress website. That can be found here. A list of AMEs in the U.S. can be found here. Be sure to select “AME” in the “Designee Type” search field. Other countries have different requirements. Be sure to check with your local aviation authorities to find the steps that are right for you. Now it is time to find a flight instructor or flight school to help you on your way. Here is where Google really becomes useful; searching “find a flight school” will pull up a multitude of listings. In the U.S., the Aircraft Owners and Pilots Association (AOPA) maintains and excellent database of flight schools and instructors. Other countries will have similar organizations that are more than willing to assist you in finding the school that is right for you. Here is an important point: Don’t just pick the school at the top of the list and go with it. You’ll want to make sure that your school and instructor are a good fit for you. If you have several schools in your area, take the time to visit them all. Clean facilities, professionally dressed staff, and clean airplanes are a good sign that a particular school is a good one. You should feel welcome and the staff should take the time to answer all of your questions. When you meet your instructor, make sure you feel comfortable; this is a person you’ll be spending many hours in a small airplane with! 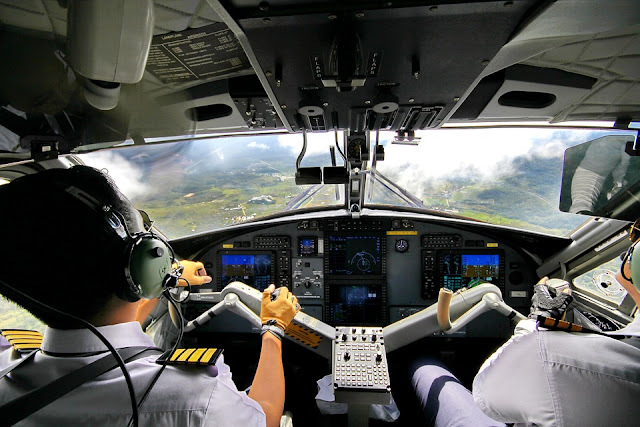 To obtain any level of certification as a pilot, a written test will be required. Much of the study for this test can be done on your own; there are excellent online resources and printed materials to help you on your way. 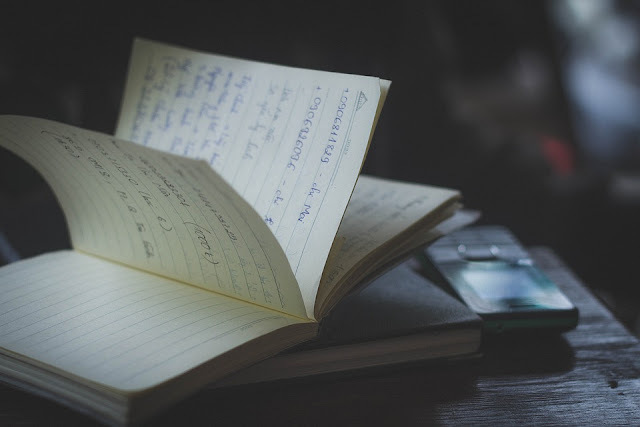 Studying for and taking the written test before you begin your flight training isn’t essential, but it will save you time and money in the long run. If you’ve already passed the written before or shortly after you’ve begun flying, you’ll have a good knowledge base to apply throughout your flight training. That means less time with the instructor and less money spent by you! Showing up to each flight training session prepared and knowledgeable is the single best thing you can do to ensure your rapid progress. Now for the fun part—the actual flying! Your first few flights will be focused on getting you used to the sensations of flight and introducing you to the controls of the aircraft. Later, you will focus on flying the aircraft through a variety of speed regimes, especially slow speed flight. Once you have mastered that skill, it will be time to hit the traffic pattern and learn how to land the aircraft. Once you can confidently control the aircraft in takeoff, landing, and cruise flight, you’ll be allowed to fly the airplane by yourself; this is called a solo. Your first solo flight is a big day—you’ll be surprised how well the aircraft performs without the instructor’s added weight! After a few solos at your home airport, you’ll be allowed to fly to other airports in the local area to practice takeoffs, landings, maneuvers, and traffic pattern operations. All of this is in preparation for the next phase of your training, cross-country flight. Your training is nearly complete, so now it is time to apply all that you have learned to using the airplane for what it does best—taking you from one place to another. Your instructor will show you how to use charts and tools like Air Navigation Pro to accurately navigate by referencing objects on the ground, using radio navigation aids, and GPS. 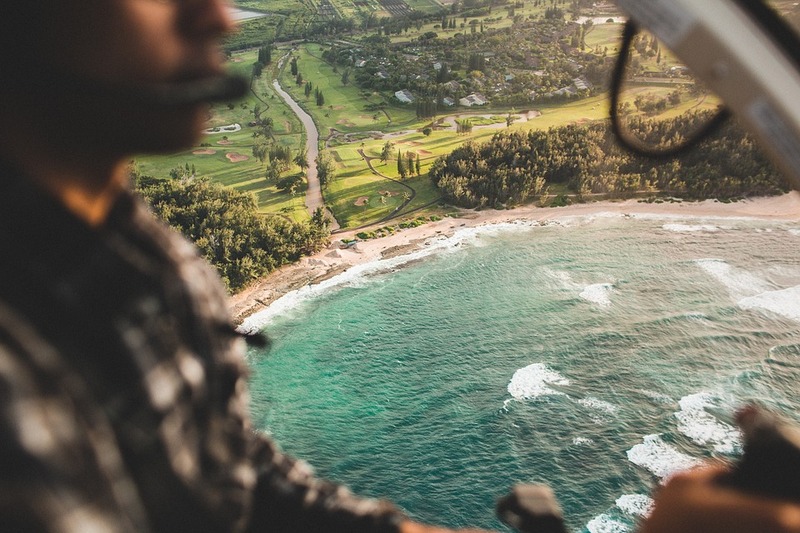 Once you’ve shown that you can navigate with confidence, you’ll be turned loose to practice your navigation skills on your own by flying cross country flights solo. This is a great opportunity to look at the chart and pick some places you really want to see. Cross country destinations with good places to eat or with beautiful scenery will add a lot of richness to your flying experiences! At this point, you are ready to be a certified pilot. Your instructor will put you through your paces, giving you simulated emergency scenarios to deal with in the airplane and making sure that each maneuver is performed up to standards. These last few flights will be quite busy; you’re preparing for the final step of your journey, which is the check ride. For your final test, or check ride, you’ll be flying with a pilot examiner designated by your country’s aviation authority to test prospective pilots. While you are being evaluated, try not to stress too much! The pilot examiner will be friendly and will explain the expectations for successful completion of the check ride. Once you are in the air, he/she will ask you to perform maneuvers but otherwise won’t say very much! You’ll be busy, and the time will go by very fast. Once you are on the ground, you’ll be told that you’ve successfully completed your check ride. The examiner will help you to complete the paperwork required, and you’ll walk away from the check ride a certified pilot! Step 10: Always Keep Learning! Flight is a dynamic and ever-changing environment. Your new pilot certificate is really a license to learn—get out and fly as often as you can to increase your experience and skill. There are a multitude of continuing education programs for general aviation pilots; many of these are free or can be enrolled in at very little cost. Look at each flight as a new learning experience, and keep notes about what you have learned from each one. A good pilot is always a student!